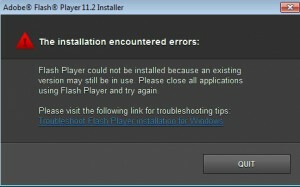 While updating the Adobe Flash Player I encountered this error. 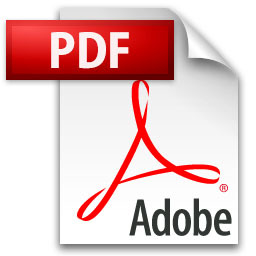 While printing a pdf document I came across this error – Error: ioerror OFFENDING COMMAND: Image. In this post I’ve suggested some of the workarounds for this problem. 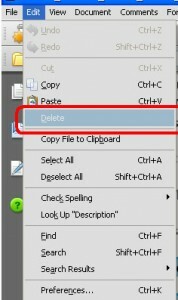 Simple trick to edit a protected PDF file without using any additional application or password cracker.